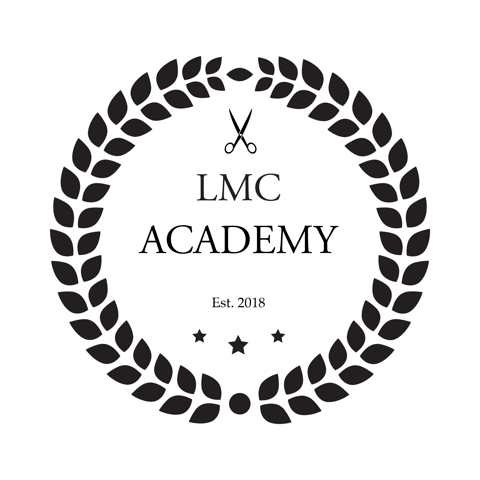 We are now offering outside education for stylists and clients with LMC Academy. Our instructors offer courses anywhere from beginner to advanced levels and feature topics in hair styling, hair cutting, makeup, nails, extensions, bridal, business aspects and much more. Whether you are a new stylists looking to get better at your craft, or a more established stylist who just wants to take their career to the next level, we have something to offer to you. Our instructors have been in the industry for over 15 years, working in top salons in NYC and around the world. Check out the classes we have to offer for stylists today! We are always adding on new ones, so check back frequently. Ever leave a hair salon feeling like Beyoncé, only to wake up the next day and have no clue how to style your fresh new do? Want to learn how to do your make up as if you have your own personal make up artist? LMC Academy is now offering classes for clients to do just that. In these specialized classes, a professional will be showing you how to get that "just walked out the salon" look on your own. We will be offering classes in hair styling, make up, and much more. Like our education for stylists, these classes are taught by professionals and are hands-on. Sometimes watching a Youtube video just isn’t enough. As they say, the best way to learn is to do, and what better way to experience a class than having a teacher right by your side to help correct your form and give you instant feedback? Here at LMC Academy, we are always looking for new class ideas and fresh faces to teach classes. Have a class idea but no venue? Always wanted to get into education but not sure where to start? Shoot us an email at teach@lmcacademy.com and we can talk more about it!